See below details of those club members who completed the London Marathon in April 2018, some raising money for charities. Please consider supporting one or more of our fundraisers this year. Race day turned out to be hot and sunny, not ideal for marathon runners, all of whom had to rethink their pace in order to complete the course. ARC is very proud of all the runners, also of the cheer squad, led by Jo Yarnall, who travelled down to support them, and all the other marathon runners. Steve Blakemore was the first ARC member to cross the line, for the second consecutive year. He finished in 03:17:15. Congratulations Steve. Ammar Zia was ARC's second finisher, in 04:31:24. Well done Ammar. Rob Young finished in 04:58:35. Well done Rob, completing his first marathon. First ARC lady to finish was Louise Gadd, in 05:04:52. Congratulations on your first marathon Louise. Shortly behind Louise, Abby Wright finished in a time of .05:11:35. Well done Abby. 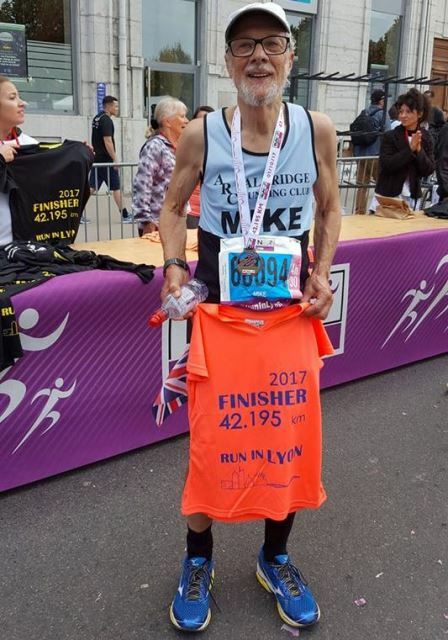 Mike Rogers gained a 'Good For Age' place through his achievement last year in the Ottawa marathon and ran in memory of his wife Tina's cousin Claire. Claire cared for many so Mike ran for St. Giles Hospice where Claire was cared for. Mike finished the marathon in 05:17:24. Well done Mike. This was Alison Deeley's second London Marathon and she chose this year to run it in aid of the NSPCC and was hard at work fundraising early on. ​Kevin Galer set out in June last year, just after his 60th birthday, to complete "couch" to marathon in 10 months. 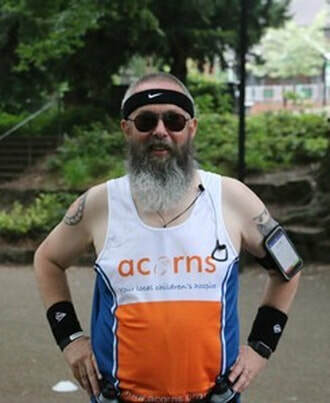 Not only was he busy training for this event but he also put in a lot of work towards raising money for ​Acorns Children's Hospice Trust, with an incredible £5,000 target. Kevin completed the marathon in 06:16:12. Well done Kevin. 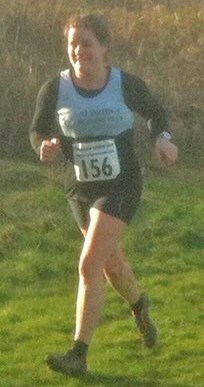 Katie McBeth ran in aid of Asthma UK. 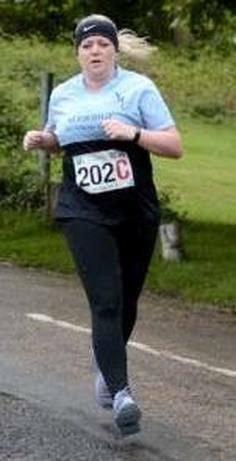 She chose to support this charity because "since having my own asthma diagnosed I can run!" Katie's journey to the London Marathon was fraught with injury but she decided to complete the challenge despite being unable to run for most of the training period. Katie kept going for an incredible 07:25:22 to complete the marathon. Well done Katie.